After a couple of quiet months video game releases are finally making some noise. So here we are bringing you some more great games for the next month. In Top 10 Best Games of October 2016 we will show you a list of top 10 best games that are releasing in the month of October 2016. If you do not know about this series, in Top 10 Best Games of the month articles we provide you some straight up information about new game releases for a particular month. Last time we did the Top 10 Best Games of September 2016, go check that out if you have missed it. At number 10 we have WWE 2K 17. Well with 2K16 WWE seems to found its footing in the gameplay department but with the last 2 or so WWE games, they kind of scaled back the actual features and modes, which was a total bummer. But it seems this time around, 2K is working to bring back the stuff that we really liked about these games. You know some of the weird stuff, they did mention that they are bringing back behind the scene fights, locker room fights, fights within the crowd, they’re also embracing revamping new animation for tables and ladder and general fight animations. And by adding a bunch more stuff, it seems they are trying to recapture the glory days of the old awesome wrestling games, and I hope they do. 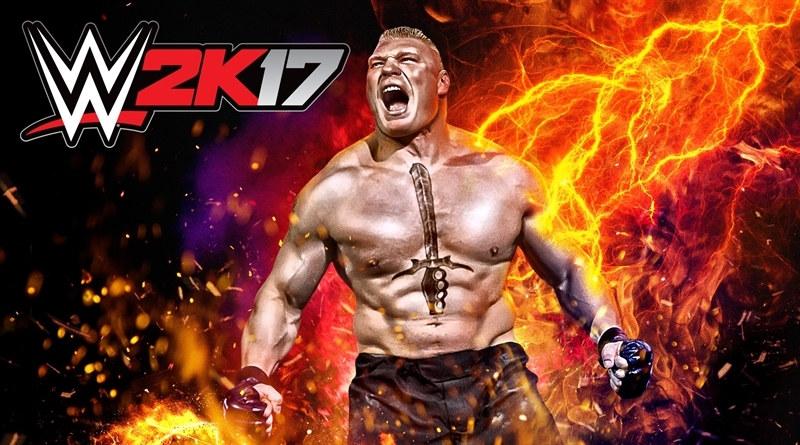 WWE 2K17 is releasing on 11th October, 2016 for PC, PS3, PS4, Xbox 360 and Xbox One. 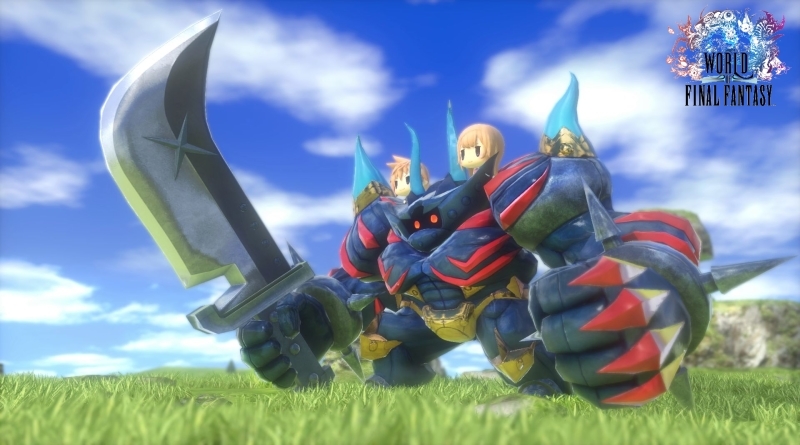 At # 9 we have World of Final Fantasy which is a Final Fantasy game from a Final Fantasy fans. It’s a JRPG style video game where you play as two new protagonists in a world grim war and it is also populated by some of your favorite Final Fantasy characters and monsters from the series. The thing is that these characters are not ripped out of their games and plot into this one. They actually exists within this Final Fantasy world. The gameplay combat is an ATB (Active Time Battle) which you probably familiar with if you’re a Final Fantasy fan. And there is also an added layer of capturing this mirage type creatures that you can stack and use to your advantage in battle with different attributes. You can also use these creatures outside of battle such as for puzzle solving. It looks like a fun video game and if you are in for another JRPG this might be the one for you this month. World of Final Fantasy is releasing on 25th October, 2016 for PlayStation 4 and PlayStation Vita. At number 8 of our Top 10 Best Games of October 2016 list we have The Elder Scrolls V: Skyrim Special Edition. I know you guys have been waiting for this for a long time. What this is for those who don’t know, it is a remastered version of The Elder Scrolls V: Skyrim on PlayStation 4 and Xbox One. Bethesda went in and re-tooled some things, added some new effects, better textures, nice crisp image, new lighting and bunch of other cool stuff that makes the game look more pretty. Not only that but it also getting some mod support but unfortunately only for the Xbox One. If you’ve followed the news, Bethesda said that Sony isn’t letting mod support happen on their console. What I really like is that it includes all the DLCs and add-n content which really makes the game even more better. So, if you’ve missed any of that now’s your chance. 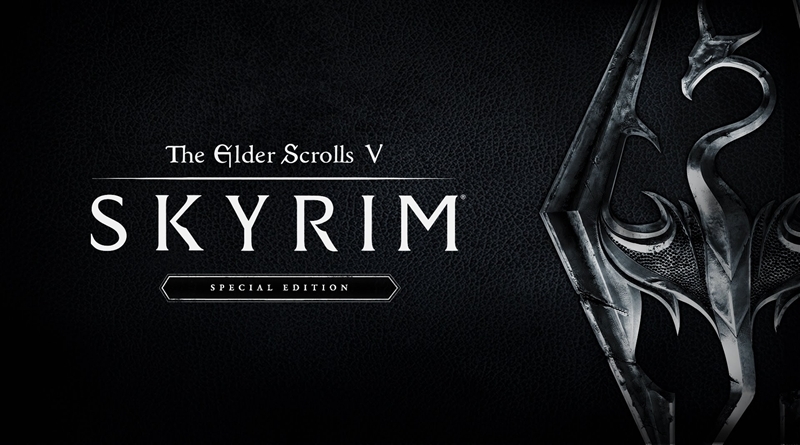 The Elder Scrolls V: Skyrim Special Edition is releasing on 28th October, 2016 for PC, PS3, PS4, Xbox 360 and Xbox One. And at number 7 we have a Paper Mario: Color Splash, I think it’s a 5th Paper Mario game in the series. This time around instead of flopping stickers around, you have a paint hammer that you smash and add color to discolor parts of the world. The Paper Mario games are fun, light and RPG style adventure games that is a break from normal Mario stuff. It has a very different vibe and a very different feel to it. Not only that but the style of Paper Mario game is also pretty gorgeous. 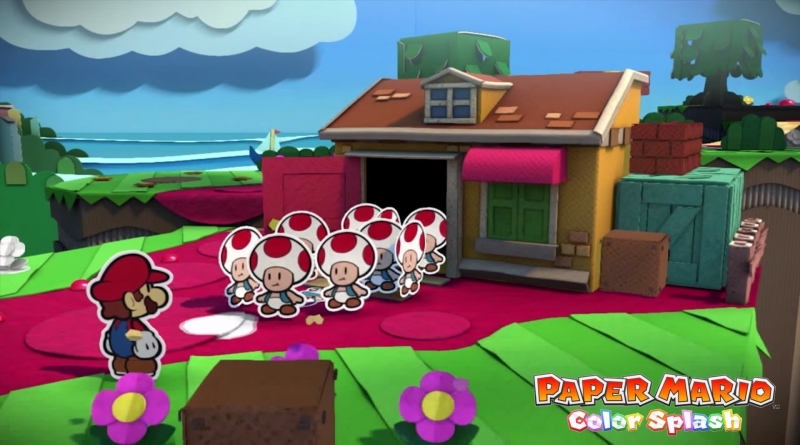 Paper Mario: Color Splash is releasing on 7th October, 2016 for Wii U. At number 6 of our Top 10 Best Games of October 2016 list we have Titanfall 2. You may be thinking it should be higher on the list, but there are so many games coming out this month. If you guys jumped into beta you probably know what to expect in Titanfall 2. Yes it’s a lot of fun, but what I really like is all the new additions, new modes, new deeper ways of customizing your Titan and of course that really cool grappling hook. I’m looking forward to seeing how they do the balancing of everything because the pacing of matches seems a little different than the original Titanfall which I really like a lot. But what I really excited about is something that a lot of people are asking for is the single player campaign. It really looks cool and fun. It looks like you are best friend with you robot and it’s just another excuse for shoot stuff and that’s all. 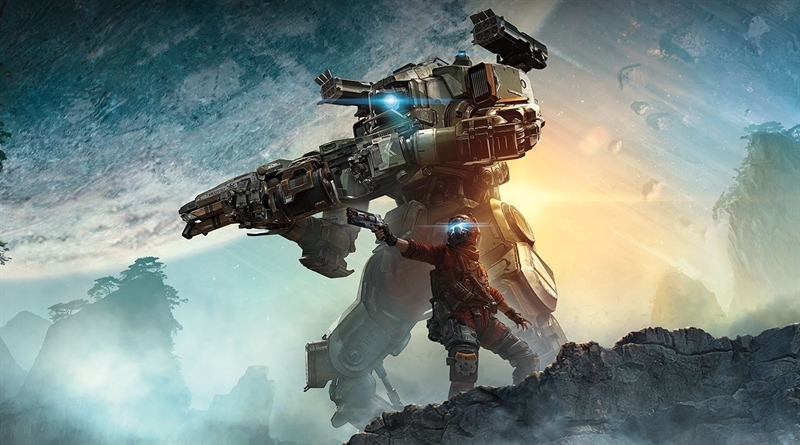 Titanfall 2 is releasing 28th October, 2016 on for PC, PS4 and Xbox One. 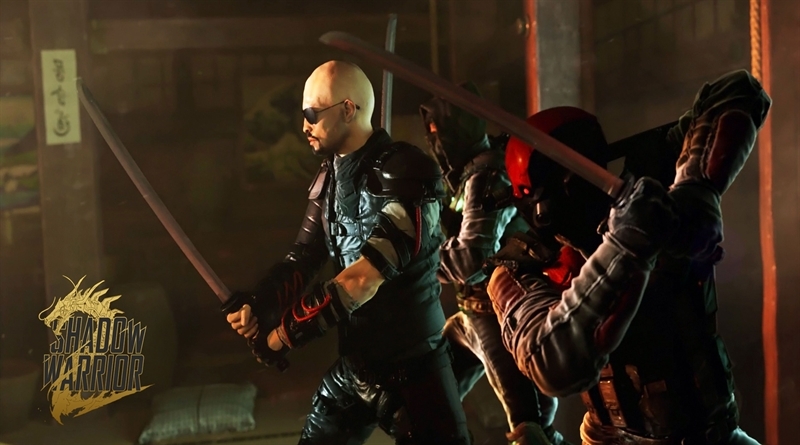 At number 5 we have Shadow Warrior 2, the sequel to the reboot 2013’s Shadow Warrior which is totally under rated and didn’t get enough praise or attention. It was really fun and awesome game. Once again you will play as Lo Wang a warrior ninja and you will be fighting the demons entering in this world. It’s a first person action shooter, now there are more than 70 different types of weapons like swords and guns. Level environments are much open allowing you to take different approaches but the game is also a procedurally generated which seems kind of weird but I guess may be so the fun never stops. And for a game like this you are not paying any attention to scenery. I’m all about running around at blazing speed shooting stuff in first person, it’s just my type of game. Shadow Warrior 2 is releasing on 13th October, 2016 for PC, PS4 and Xbox One. At number 4 of our Top 10 Best Games of October 2016 list we have Civilization VI. These strategy games are for certain type of gamers but they are just so addictive that you are not gonna be able to put it down. Especially this one with all the new stuff they added this makes everything way more exciting. They changed the look and art style, some people don’t like it, I personally very into it. Spending a lot hands on time with the game I do appreciate the new system. What I like now is that cities now just don’t stack, you can actually spread and grow them. And it really feels like you are building a massive city and also civics are retooled with extra depth, the religion system is really cool and how it effects everything. As well as the ability to set up micro manage trade routes and get more money. Not only that but there are bunch of new leaders which I always look forward to seeing come to life in these games. 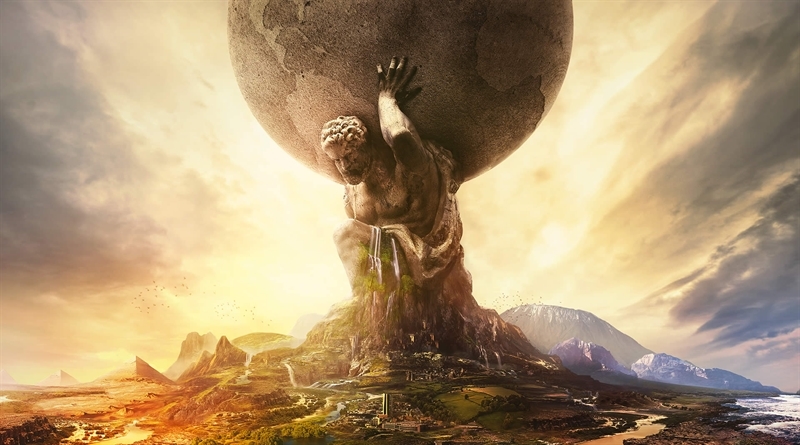 Even if you are only a vague fan of strategy games, I suggest you checking out Civilization VI. Civilization VI is releasing on 21st October, 2016 for PC. The number three on this list is Battlefield 1, which honestly, seems like a breath of fresh air in first person shooters. There’s a ton of first person competitive multiplayer games coming out this season but I’m really excited about Battlefield 1 because of the setting. The whole world war 1 thing just makes it seem so unique. But thankfully, it also retains that core fun and awesomeness of Battlefield and why the people like the series originally. Despite being world war 1, Dice still manage to make the game feel fast pace and exciting as it should be. And honestly, I’m really looking forward to seeing how the campaign is handled because we don’t have a ton of information about it yet. There are mixed responses for a couple of previous games, I hope Battlefield 1 knocks it out of the park this time. 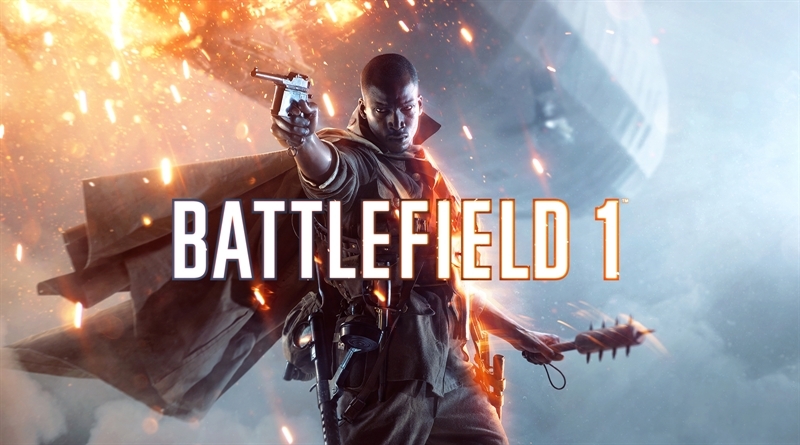 Battlefield 1 is releasing on 21st October, 2016 for PC, PS4 and Xbox One. 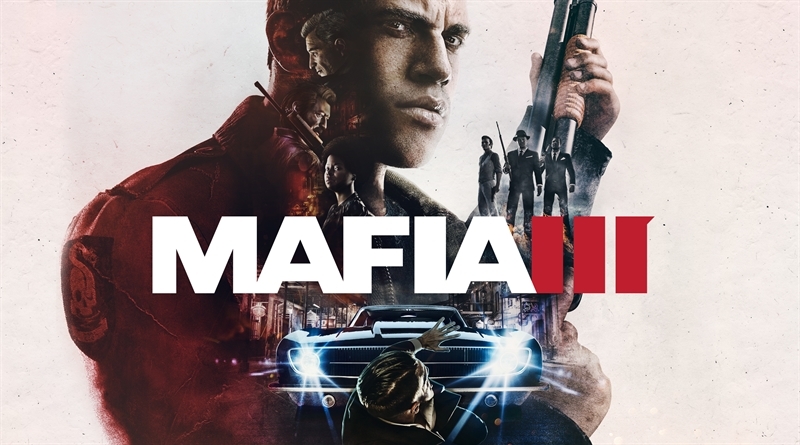 On the number two spot we have Mafia 3, a game which I recently had some hands on time with. I think it is shaping up nicely and I’m definitely looking forward to it. This is going to be The Open World crime game of this season and while the on foot third person shooting and driving stuff doesn’t really change the genre much, the focus and emphasis is on the time period, the setting, the atmosphere, the vibe, story and the characters, and I think this game really gonna nail it this October. Lincoln Clay, is a very interesting character and the world he inhabits, is actually interesting, deep and subtle. not only that there’s a bunch of supporting characters that it seems I would care about. There’s also an amazing sound track from that time period of late 60s and 70s which if you’re into that you would definitely going to enjoy the game more. I like open world, I like stealing cars and I also like shooting mobsters so I’m really anticipating MAFIA 3. Mafia 3 is releasing on 7th October 2016 for PC, PS4 and Xbox One. And at number one of our Top 10 Best Games of October 2016 list we have Gears of War 4. I’m a big fan of Top 10 Gears of War series, honestly after Judgment everyone kind of forgot about it. So I’m happy the series is, hopefully, making a big comeback. The game is developed by a different developer this time so they have something to prove. There’s a new world and new characters, you are playing as JD Fenix. Thankfully, the gameplay seems somewhat familiar, it doesn’t seem like they really changed enough to alienate people, well we all just want Gears of War gameplay. What I’m excited to see how they pull off new enemy types and all the different weird weapon designs that are coming up with the fully changes flow of things. Also judging from the trailers, it seems like Marcus Fenix will be in it a lot and I’m looking forward to that. Because I love Marcus Fenix and, honestly, I’m glad he is still sticking around. 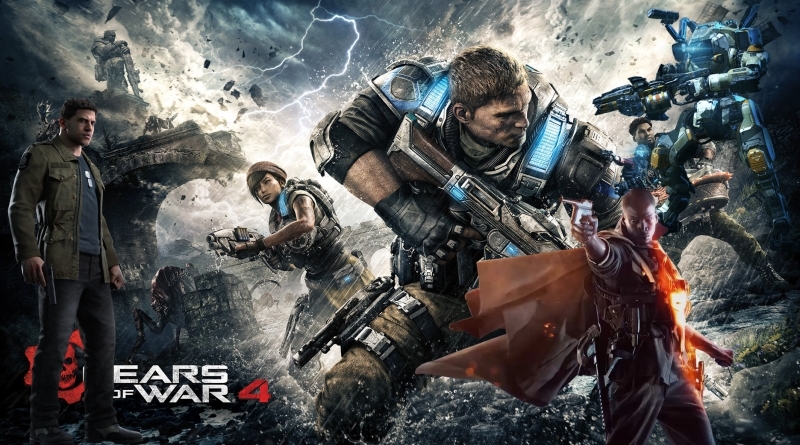 I’m really looking forward to play the horde mode in Gears of War 4 because I really like chainsaw people. 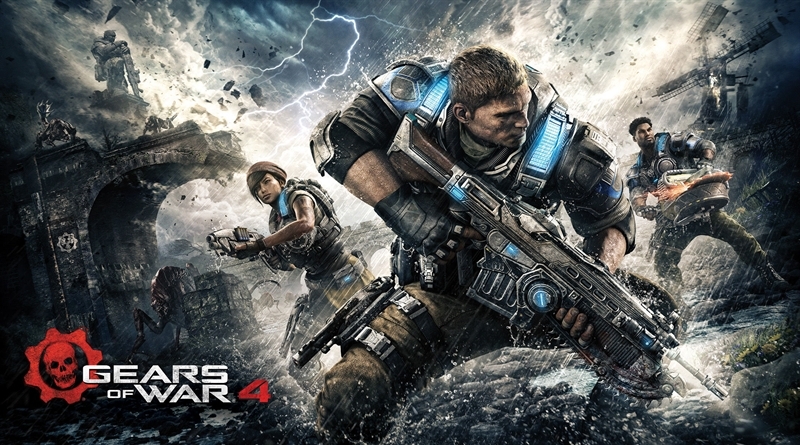 Gears of War 4 is releasing on 11th October, 2016 for Xbox One and PC. So guys that’s it, we think these above 10 games are the best ones that are releasing in the month of October. What games you are playing this October please feel free to tell us in the comments below.